Weather permitting, music will be outside -- bring a blanket or chair. $5.00 cover. Music from 7:00 to 10:00 pm. Food vendor 6:30 to 8:30 pm. 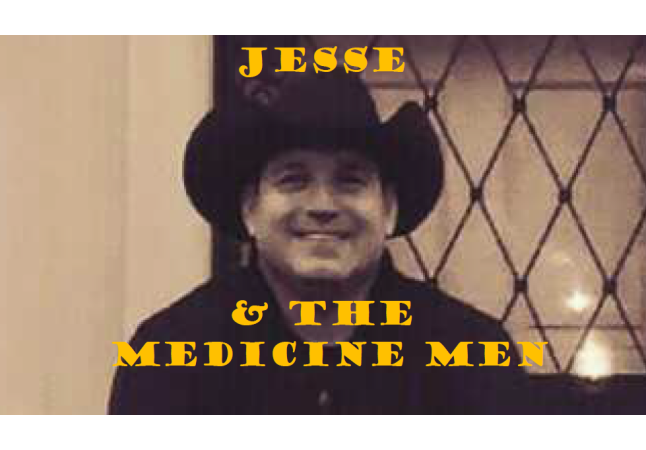 Jesse’s rich voice covers a very wide range. He can vibrate the basement with his bass, and yodel to high falsetto. He learned this from the artist’s that he admired, and perfected it by singing to cattle, in rural Montana, on his family’s ranch. 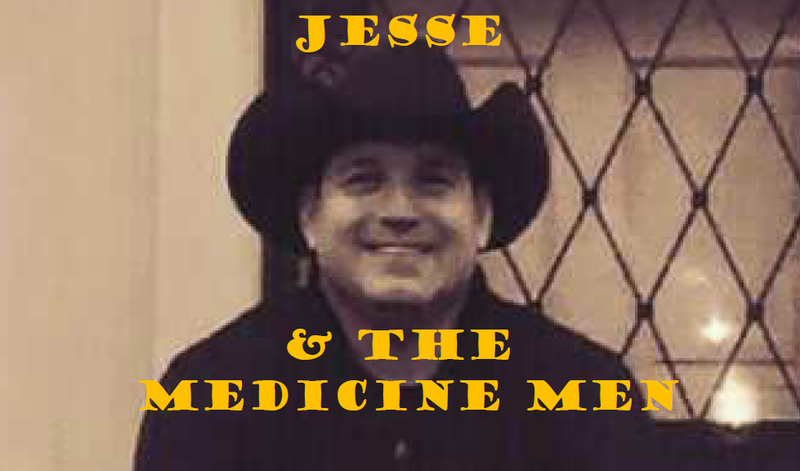 Jesse is often asked to sing deep songs by Johnny Cash, or obscure tunes not heard on the radio anymore. Jesse loves audience participation when entertaining. The artists that continue to influence him are: Tennessee Ernie Ford, Hank Snow, Hank Williams, Bob Wills, Conway Twitty, Merle Haggard, Waylon Jennings, George Strait, Keith Whitley, Vern Gosdin, Marty Robbins, Elvis Presley, Buddy Holly, Freddie Fender, Little Richard, Muddy Waters, The Gap Band, Night Ranger, George Jones, and Chuck Berry.